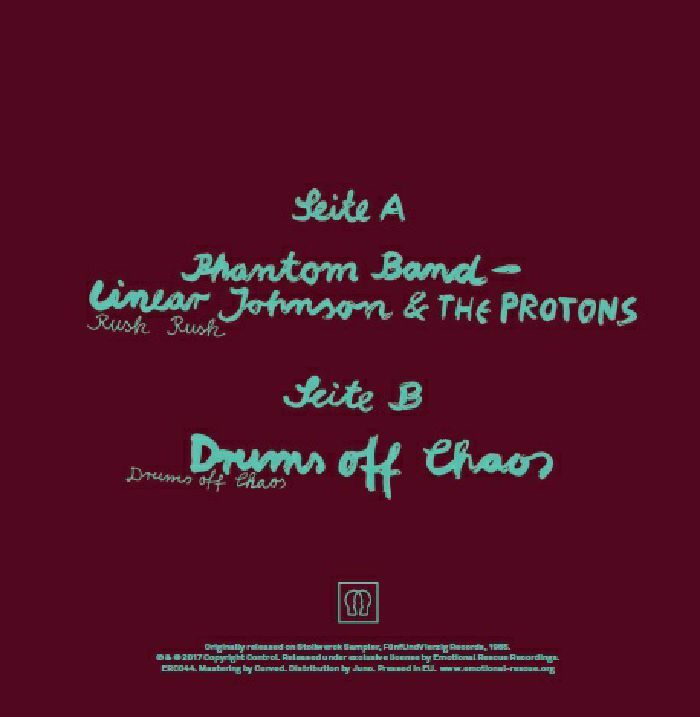 PHANTOM BAND/LINEAR JOHNSON & THE PROTONS/DRUMS OFF CHAOS Stollwerck Single vinyl at Juno Records. 1. 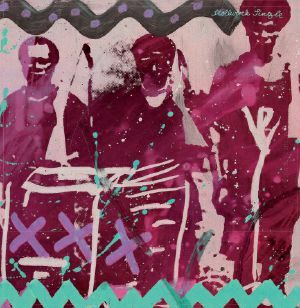 Phantom Band/Linear Johnson & The Protons - "Rush Rush"
1. Drums Off Chaos - "Drums Off Chaos"